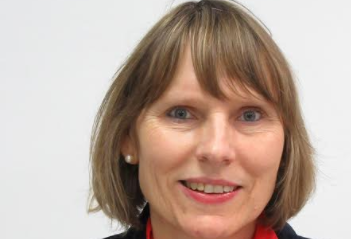 Dr Beate Setzer is a Cape Town GP (general practitioner) with a special interest in lifestyle diseases, such as diabetes, obesity, hypertension and heart disease, as well as asthma and allergies. In her practice, she also actively promotes a low-carbohydrate diet and eliminating and decreasing processed food with its high-sugar content to help heal the many chronic diseases that people face today. You can contact her on +27 (0) 21 5101441, fax +27 (0) 865410365 or email: esmm@worldonline.co.za.